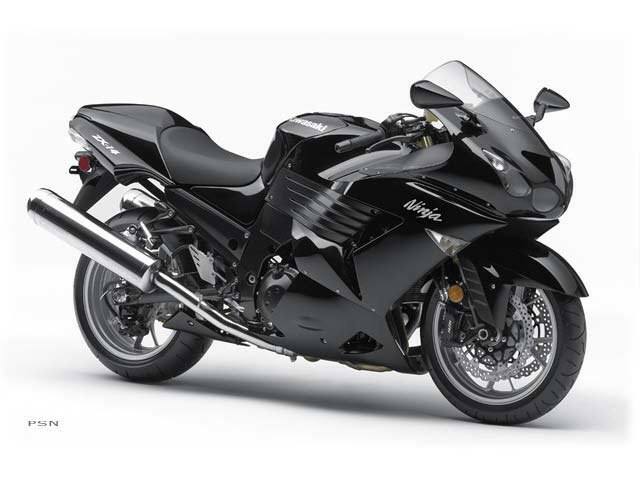 KAWASAKI NINJA® ZX™-14: THE WORLD’S MOST POWERFUL PRODUCTION MOTORCYCLE DOMINATES THE COMPETITION AT THE DRAGSTRIP AND ON THE STREET. Awesome power meets outstanding balance to deliver the ultimate ride. Dominant is a word often misused to describe products which don’t actually fulfill that promise. 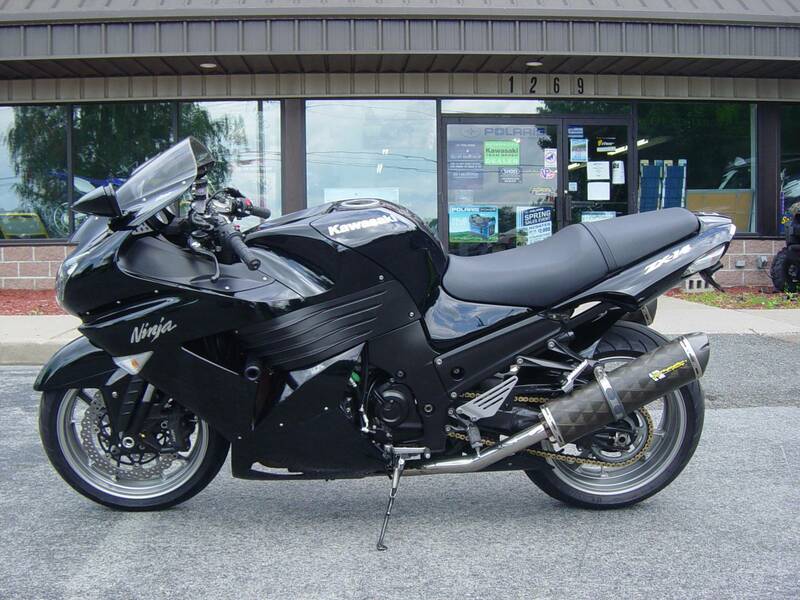 However, it is precisely the right word to describe Kawasaki’s Ninja® ZX™-14. Since its debut in March of 2006, this motorcycle has won every major magazine comparison test it participated in. 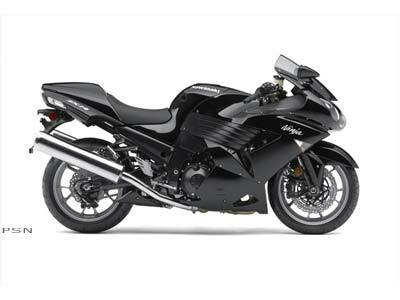 Earning universal praise for massive torque, effortless power, stable handling and a comfortable riding position, the 1,352 cc Ninja ZX-14 has set the highest performance standard in the motorcycle industry. 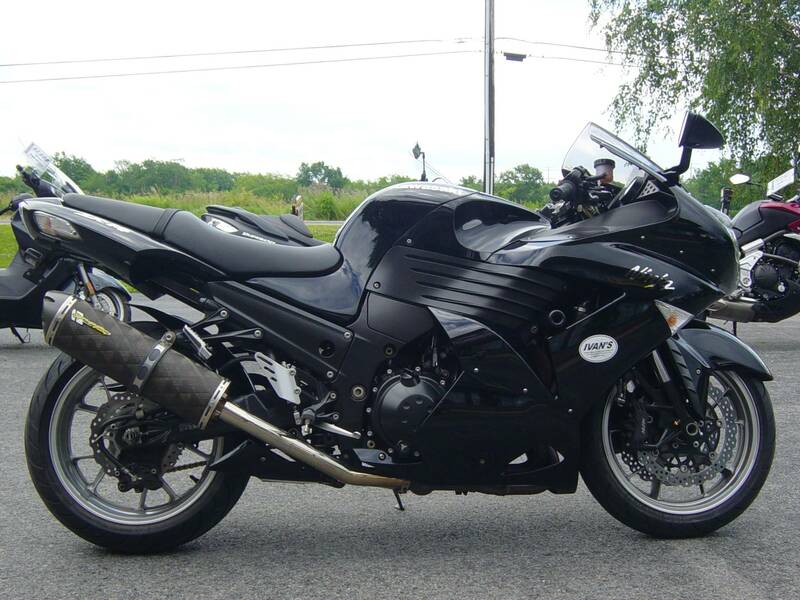 The ZX-14 isn’t just a straight line wonder. It also excels with light, neutral handling and comfortable ergonomics which challenge dedicated sport touring motorcycles for rider comfort. Indeed, this most powerful of all Kawasaki-branded motorcycles was created to do everything right. Just because a motorcycle has overwhelming power, doesn’t mean it has to be intimidating to ride. 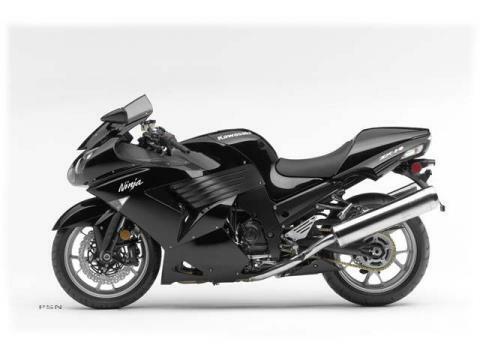 With electronics tuned to deliver a predictable spread of torque in low-gear / low-rpm situations, the Ninja ZX-14 inspires far more rider confidence than expected from such a powerful motorcycle. A twist of the throttle delivers a seamless spread of torque that is so linear, the “power band,” becomes irrelevant. Those that have ridden a ZX-14, marvel at a power delivery which makes it possible to pull away smoothly from a total stop in almost any gear.